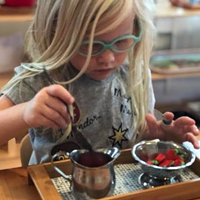 This progressive constructivist school blends the latest neuroscience and progressive pedagogy with classical Buddhist wisdom traditions, creating an environment that is characterized by a sense of the sacred and infused with compassion, responsibility, academic rigor, and mutual respect. In a typical morning at the Middle Way School, students move from outdoor play into a morning run through their woodlands, before gathering to sing and set intentions. 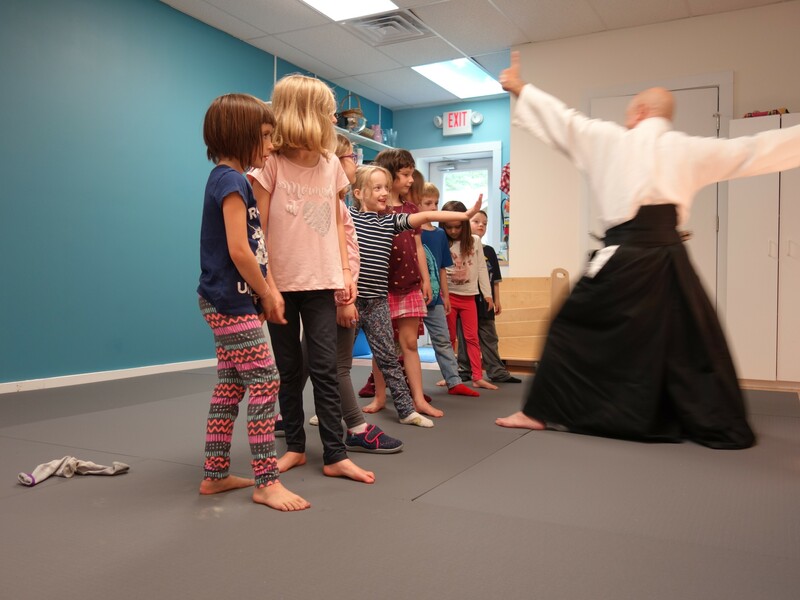 They then move into core subjects, balanced with unfettered and choice-based time and specialty classes such as Aikido, parkour, percussion, and music. Friday afternoons are dedicated to the outdoor education program. At day’s end, students spend a few minutes tending to their environment and closing with mindfulness practice. 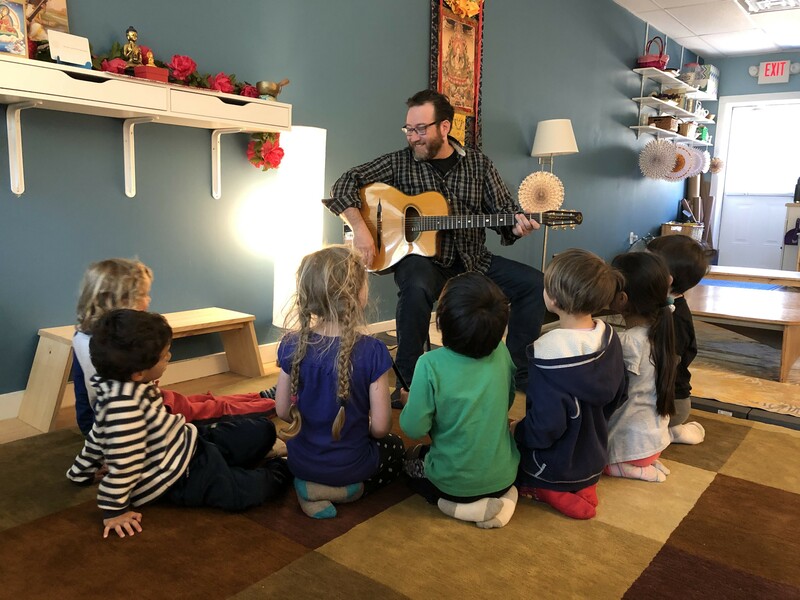 Middle Way School students are surrounded by a warm, upbeat, and encouraging atmosphere as their sense of self blossoms. 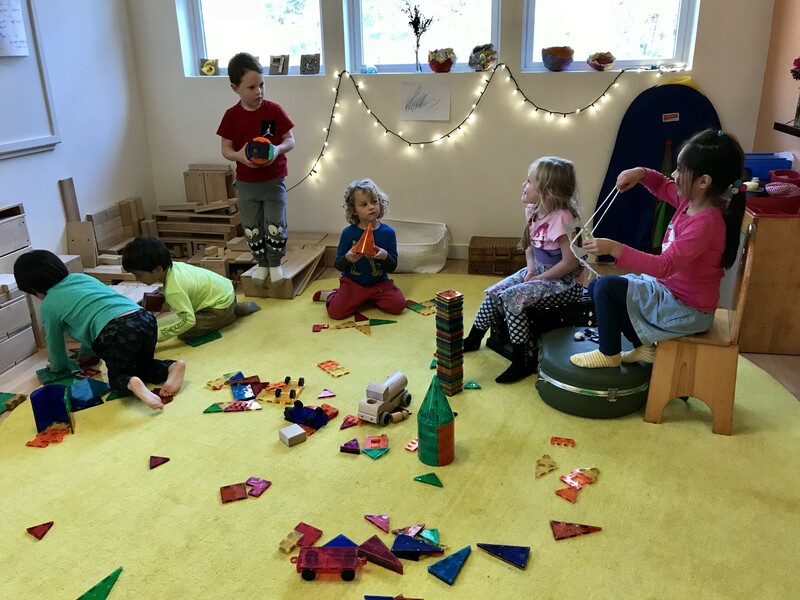 Founded with a belief in children’s inherent intelligence and kindness, Middle Way aims to cultivate students' “enormous freedom and capacity to manifest as altruistic, engaged, and empowered citizens.” The curriculum is designed to prepare students to take their place in the modern world with wisdom, compassion, dignity, and confidence. The Middle Way School plans to add a grade a year until it is a complete pre-k to 12th grade institution. Currently, families with children ages 4-9 are invited to apply for the 2019-2020 school year. The flexible tuition program makes it possible for all income brackets. Want to know more? Call (845) 246-5006 or email contact@middlewayschool.org to set up a visit.